You already pay admission fee Rp. 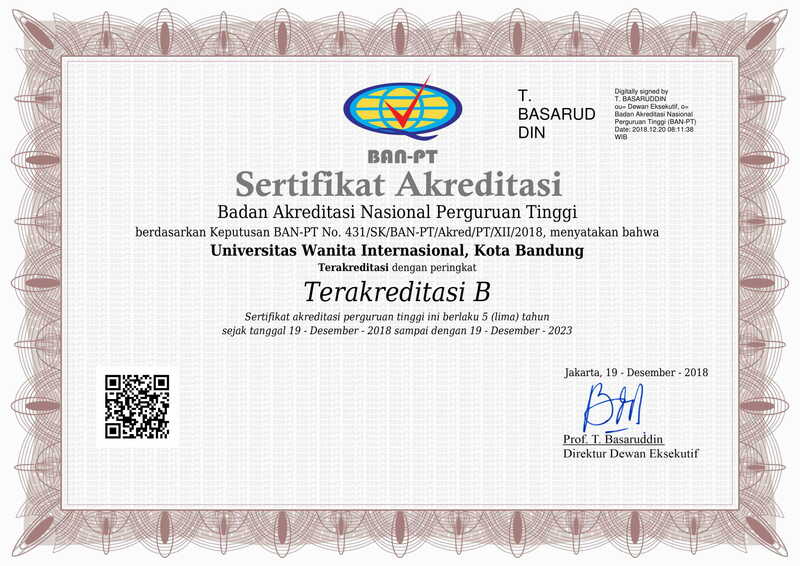 200.000,- to Bank BNI to Account Number 2212221299 addressed to International Women University with cash or transfer. You already had the transfer’s number and date transfer. You already prepared your personally and academic information that required by NSA Online form. You ready to read and fill the the NSA Online with valid data. For fill the faculty and the major in accordance with Your school major. (*) : Terms and conditions apply.